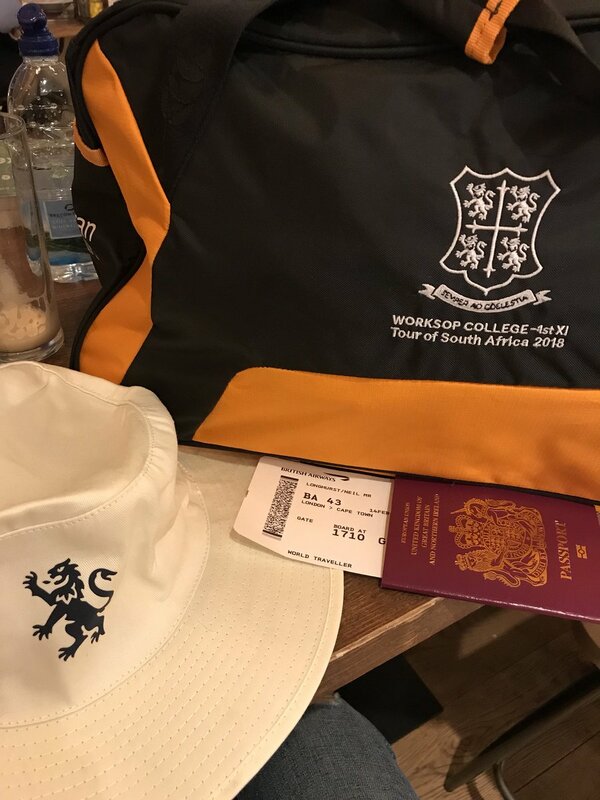 Our 1st XI Cricket team headed off to South Africa yesterday. The team have secured five fixtures against the strongest cricketing schools in the Cape Town and Paarl area. 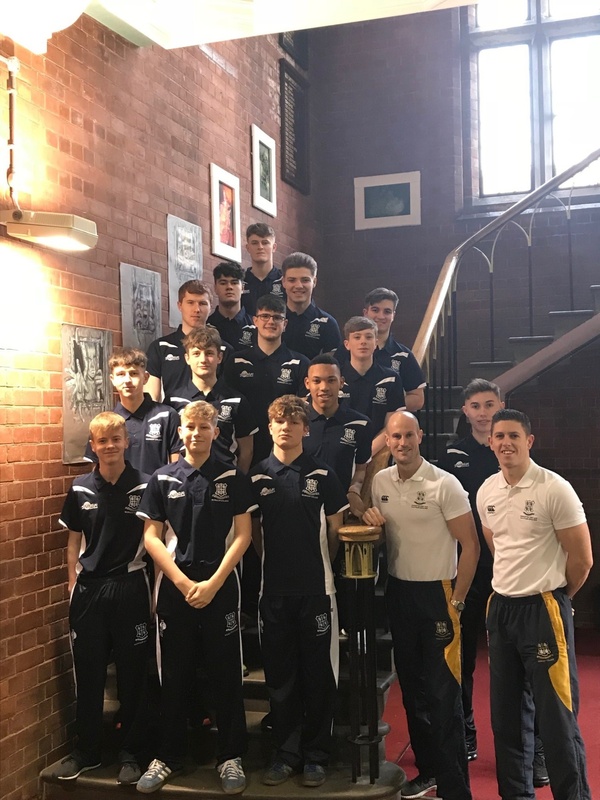 The fixtures include a mixture of white and red ball cricket, ranging from the T20 format, 50 over matches and a declaration game. 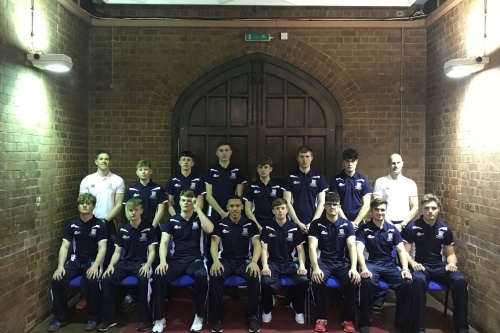 The fixture against Paarl Gimnasium will be played in coloured kit and under lights, which will be a fantastic experience for the team and one they are unlikely to have had before. 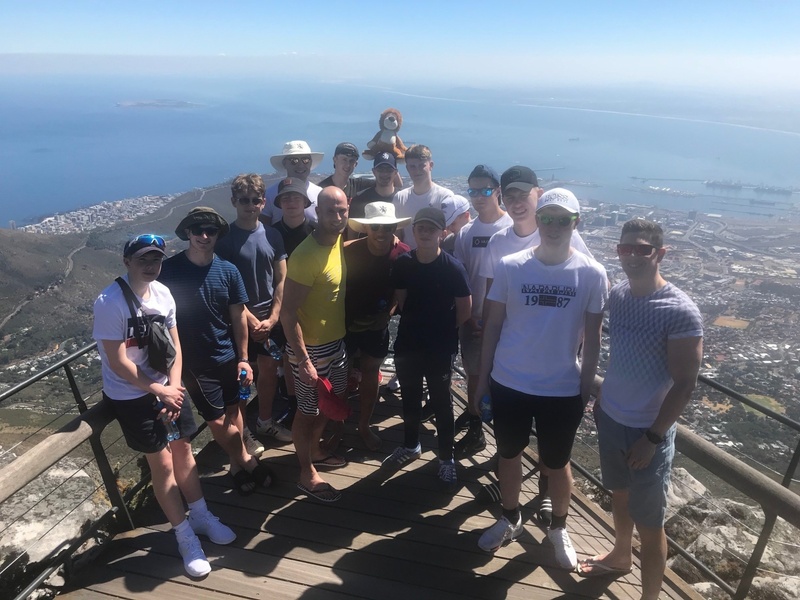 Away from the pitch, the team will be visiting the usual tourist hot-spots such as ‘Table Mountain’ and the tour of the ‘Cape Peninsula’, alongside a ‘Cape Canopy Zipline Tour’. It wouldn’t be a trip to South Africa without encountering the wildlife, and after visiting a Cheetah sanctuary, the squad will be finishing the tour with a dusk and dawn drive at the ‘Garden Route Game Lodge’.